From Hastings, take Beaver St. north to Bridge St. Turn left onto Bridge St. Turn right onto Miller St. 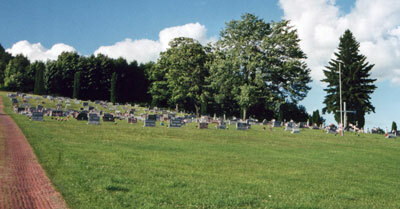 The cemetery is on the left side of the road just past Murphy Springs Rd.